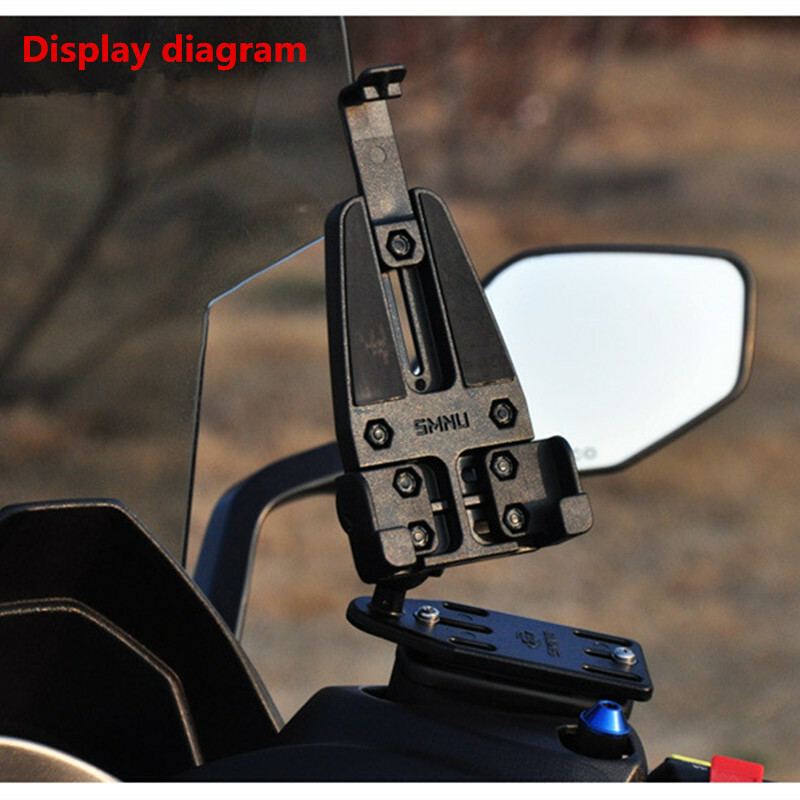 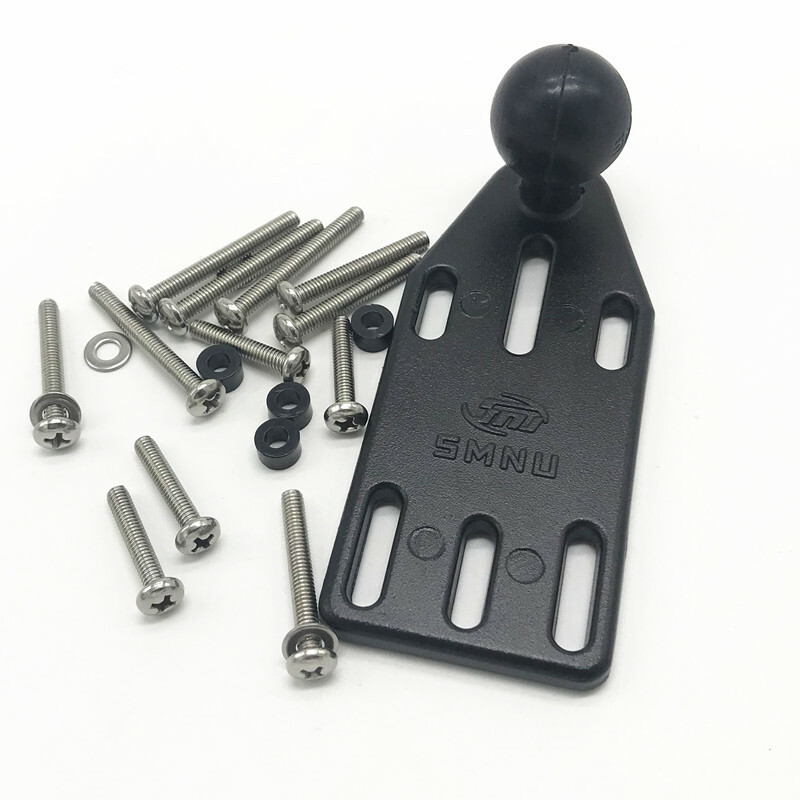 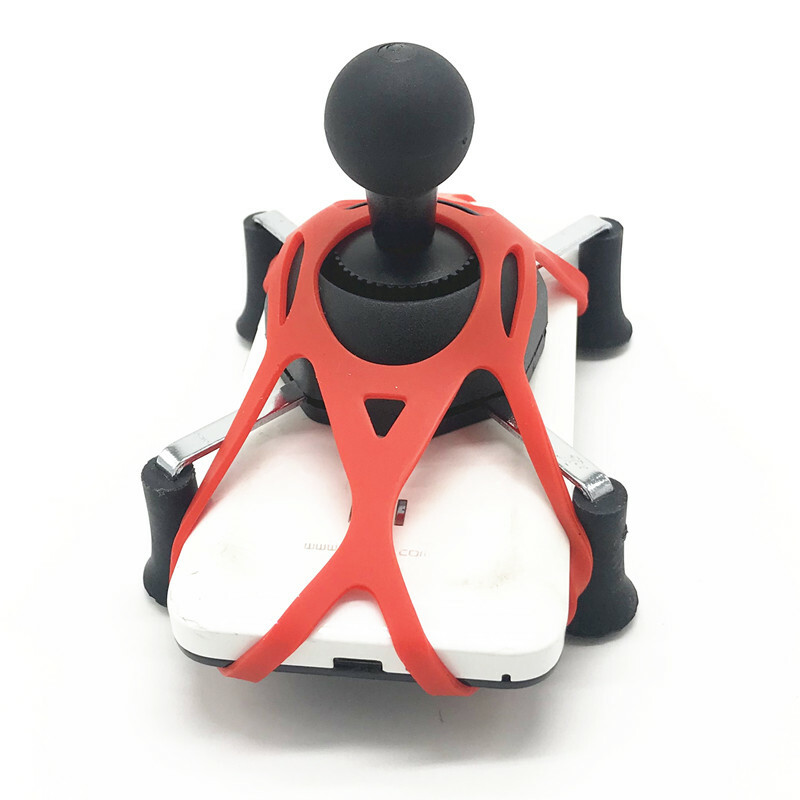 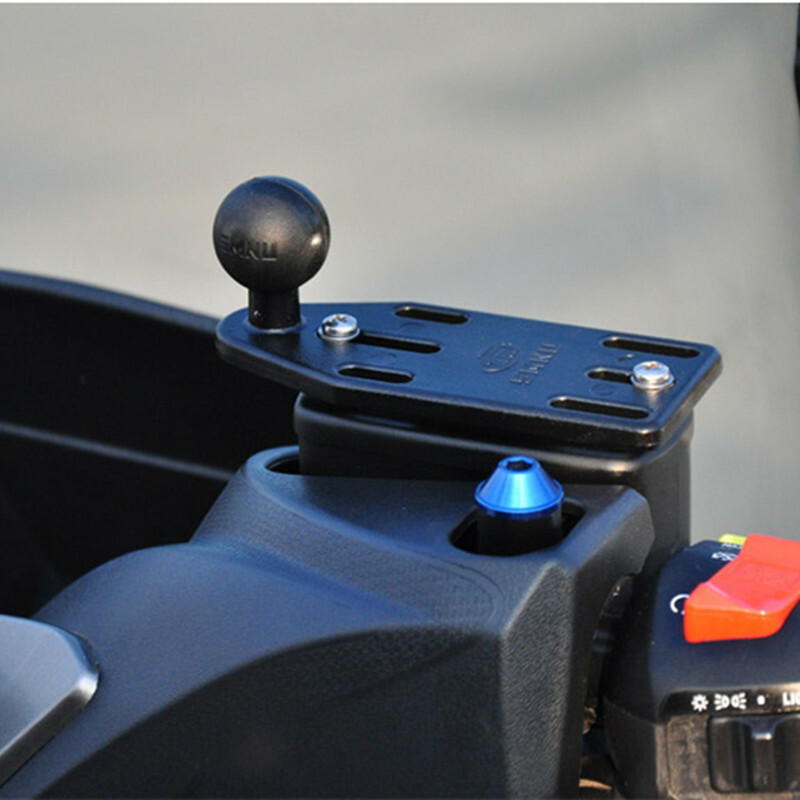 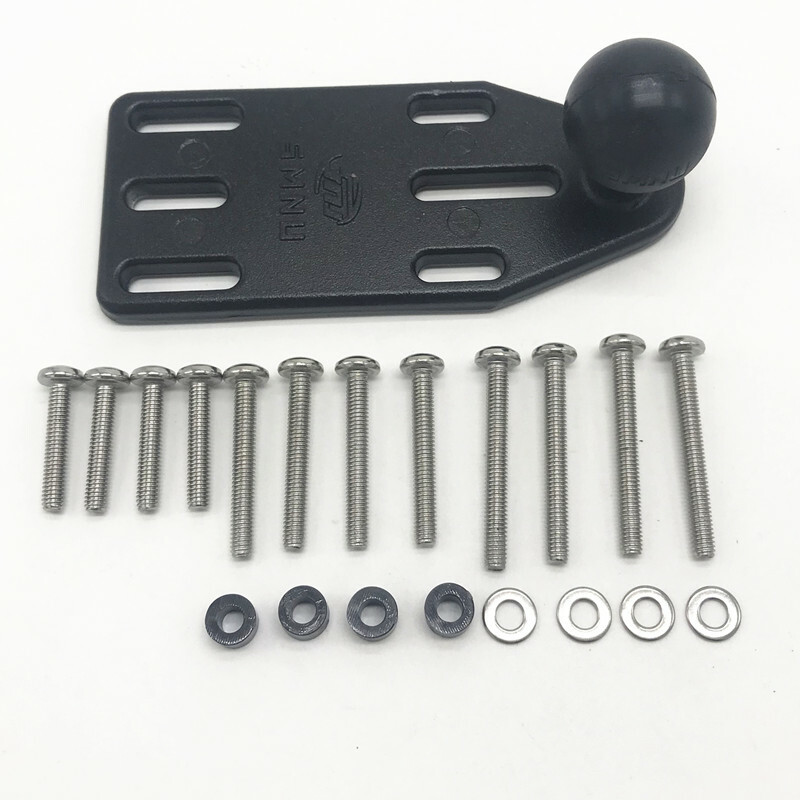 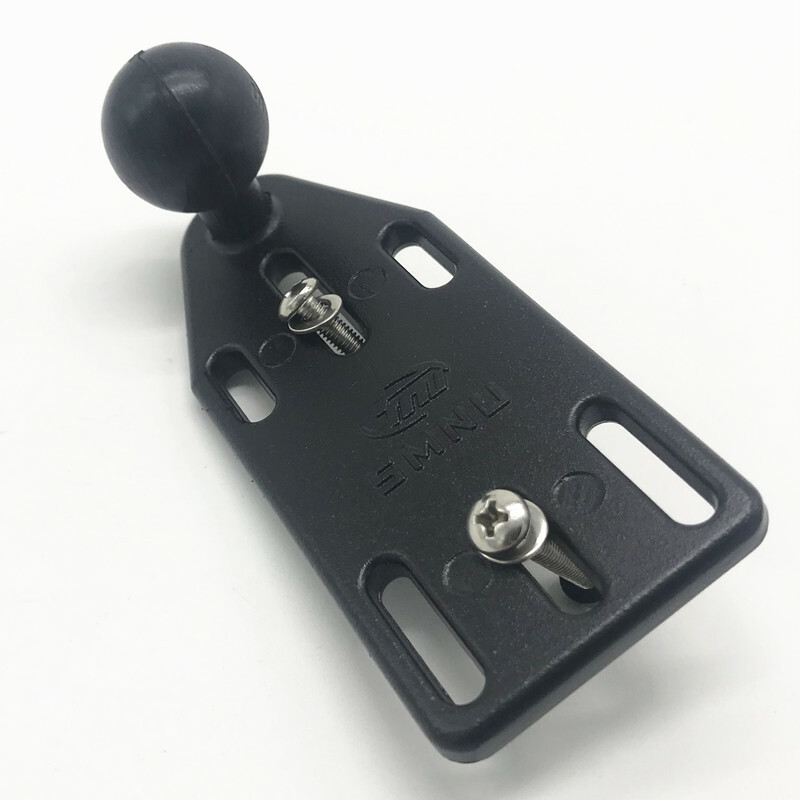 Our product is a multi-functional mobile Navigation Bracket (not include mobile). 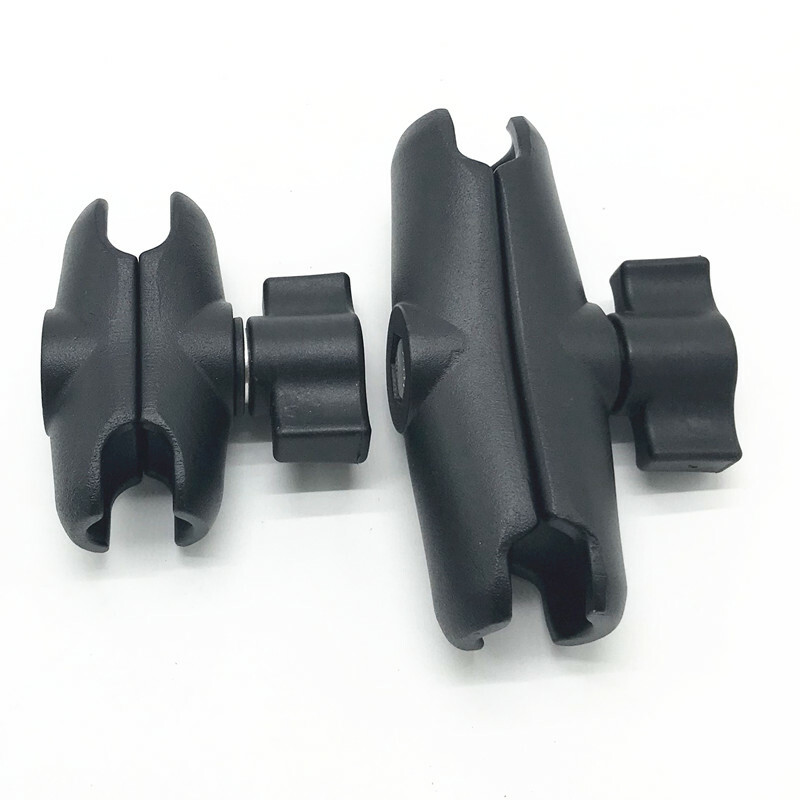 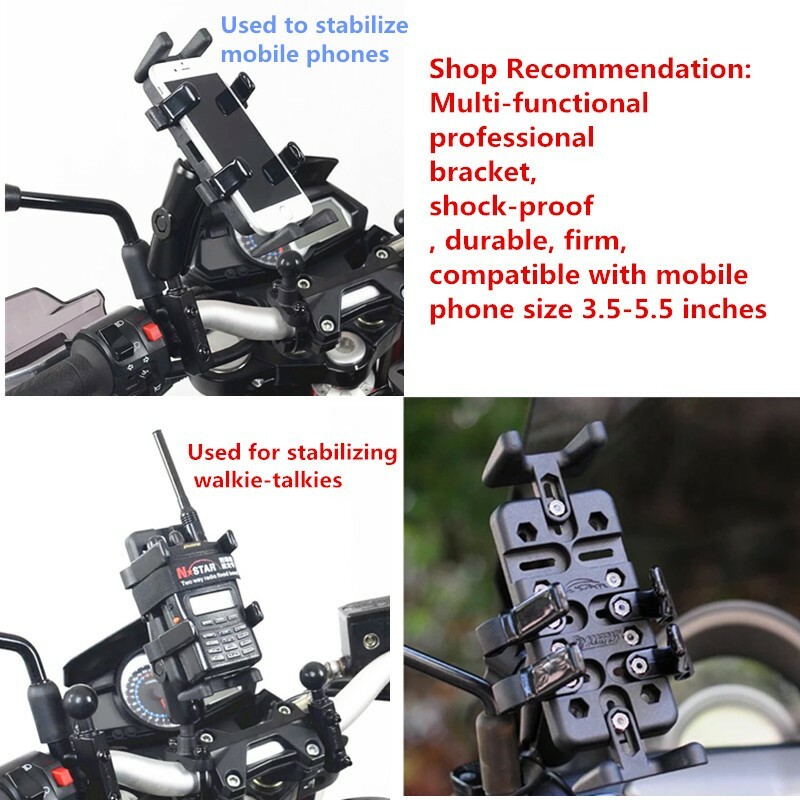 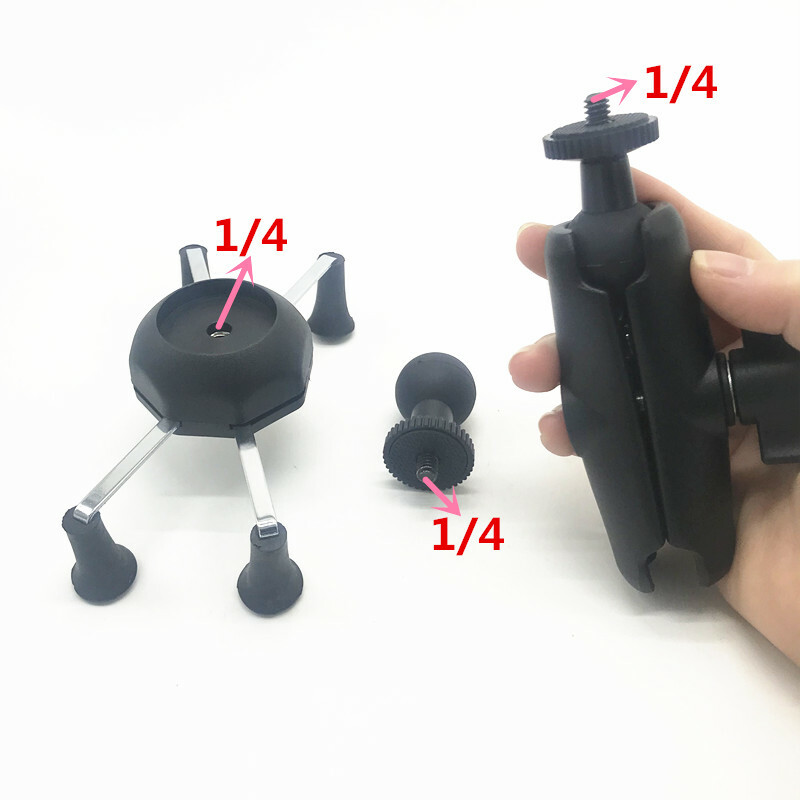 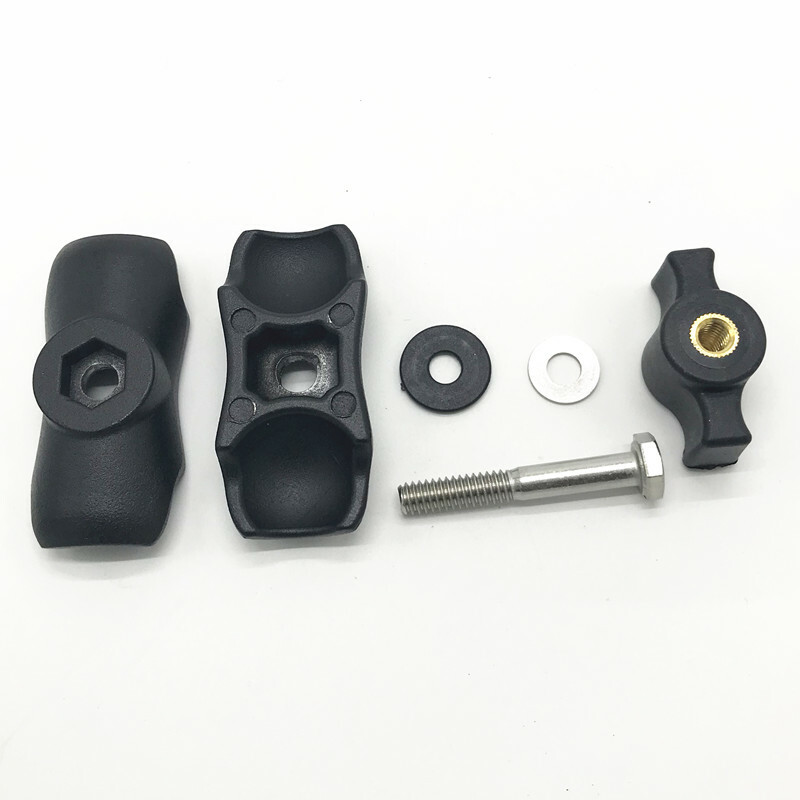 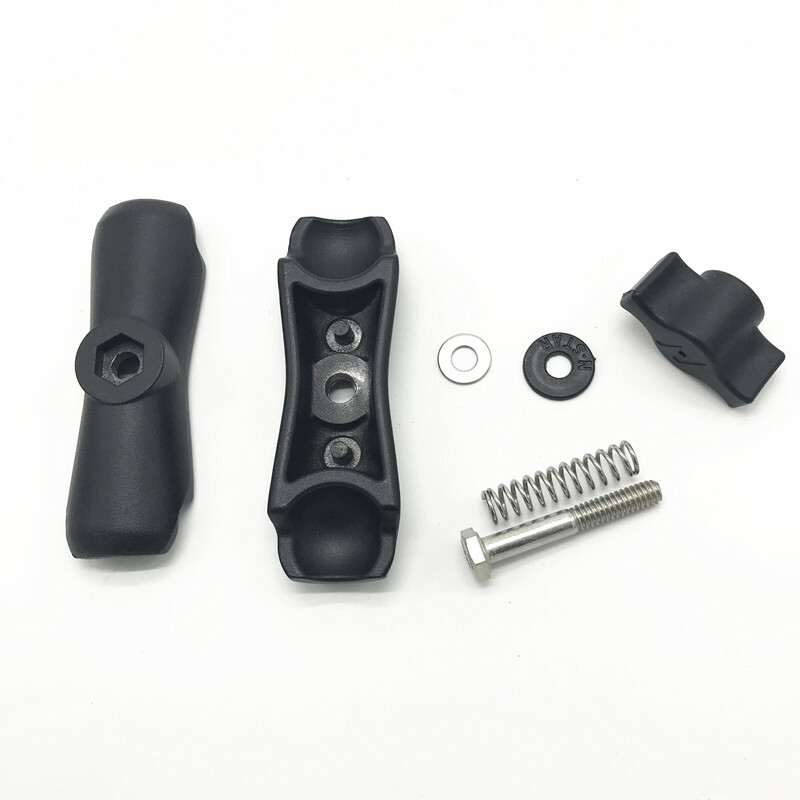 This Navigation Bracket can be adapted to a variety of brands of mobile phones. 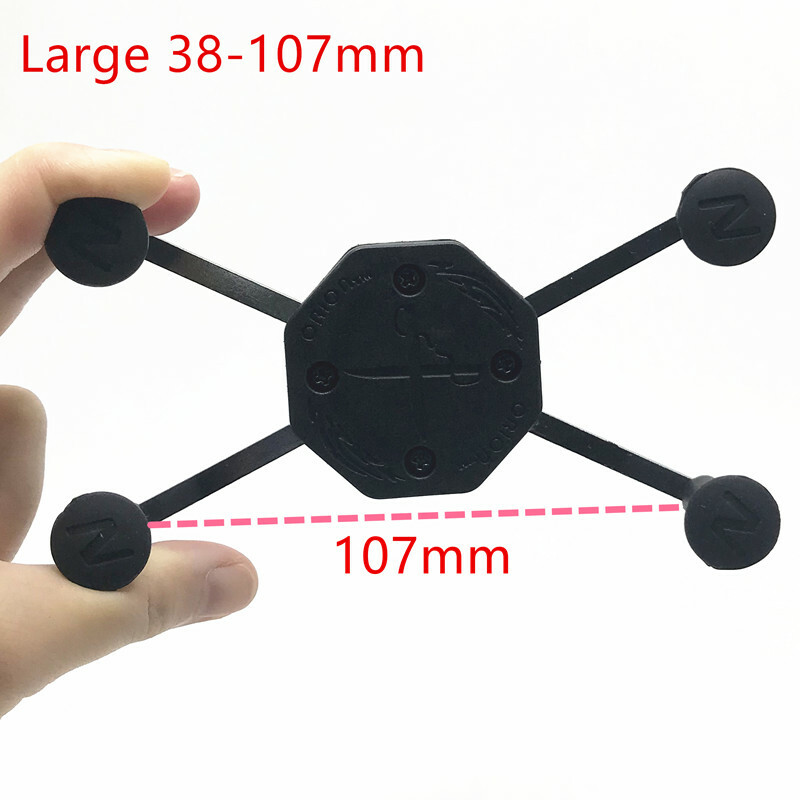 Please pay attention to size when buying.